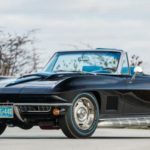 Mecum Auction returns to Kissimmee Florida for World’s largest Collector Car Auction, Jan. 6-15, 2017 and will have hundreds of Corvettes for Sale. It is not long until the 2017 Mecum Auction returns to Osceola Heritage Park in Kissimmee Florida for ten days, Jan. 6-15, 2017. The Mecum Kissimmee auction is the World’s largest collector car auction with over 3,000 classic cars, many which are Corvettes! What a great way to start a new year for the collector car enthusiasts. We have gathered a few of the Corvettes that will be crossing the block with the lot number, just in case you want to bid! 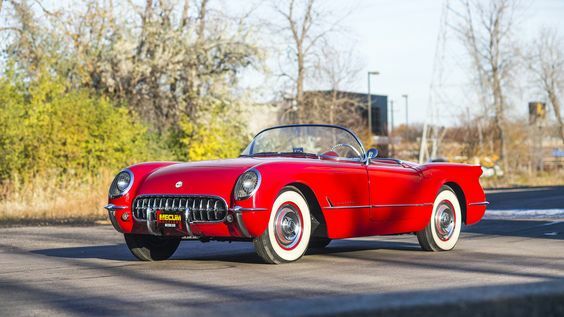 Kicking off Mecum Auction in Kissimmee Florida this January 2017, as a main attraction on the first Sunday of the 10-day auction, the Bobby Williams’ Collection includes numerous hot commodities, such as a 1954 Chevrolet Corvette Convertible (Lot L64.1) with the 235 cubic-inch Blue Flame Six engine, one of only 3,640 produced in 1954. 1954 Chevrolet Corvette Convertible (Lot L64.1) at the Mecum Auction, Kissimmee, Florida January 6-15, 2017. 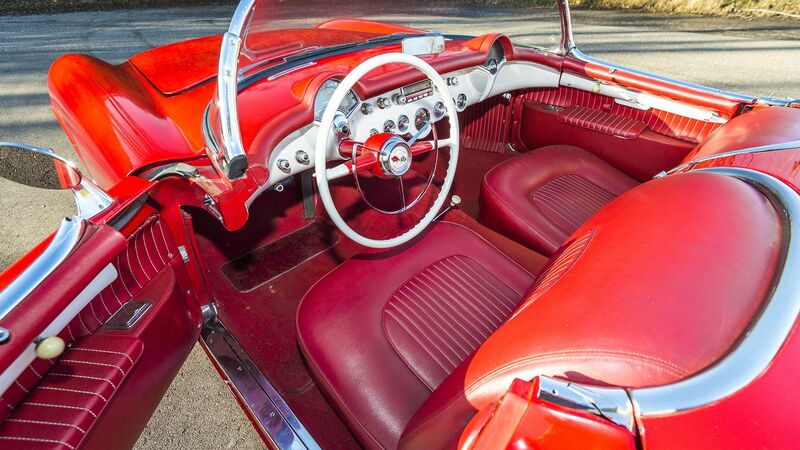 The beautiful interior in the 1954 Chevrolet Corvette convertible (Lot L64.1) that will be auctioned at the Mecum Kissimmee Auction this January. 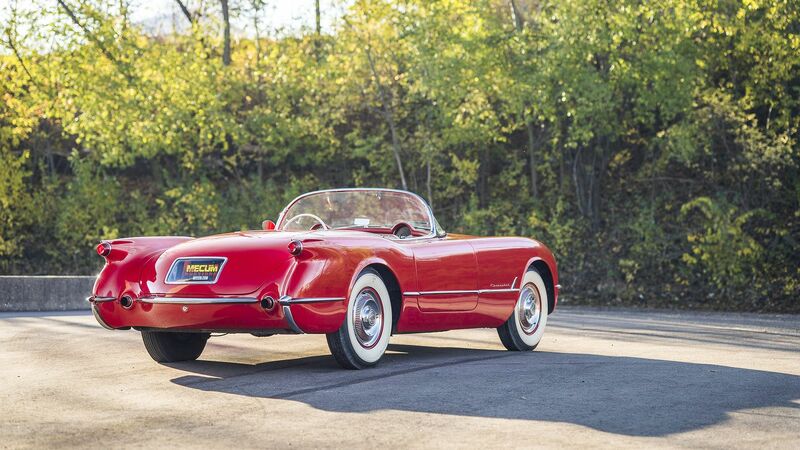 This 1954 convertible is from the Bobby Williams’ Collection that will be offered at the Mecum Kissimmee Auction January 2017. 1971 CHEVROLET CORVETTE LS6 COUPE, 1 of 188 Produced, Top Flight, Tank Sticker. LOT S245, Mecum Auction JAN 6-15, 2017 Kissimmee, FL. 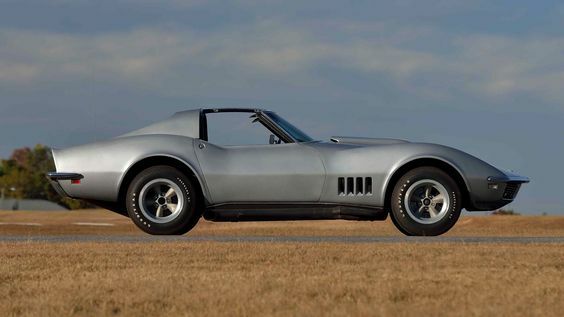 Our last Corvette we will look at in this post is a 1967 Convertible. It is the only one of its kind known to exist with its combination of Tuxedo Black paint, blue Stinger, Bright Blue interior. This Black Beauty has the side exhaust and L71 427/435 HP big-block V-8. Driven only 35,426 original miles and still sporting its no-hit body, it is a multiple-award winner, garnering Bloomington Gold Certification and multiple NCRS Top Flight Awards, never scoring any lower than 98.8 percent in judged events. 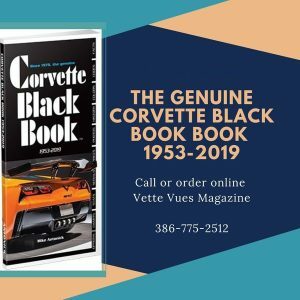 The car has been extensively researched and documented by a select few owners throughout its life, who together have determined its singular rarity as one of four authenticated Tuxedo Black-and-Bright Blue Corvettes of any configuration produced for model-year 1967, and the only one with side exhaust. 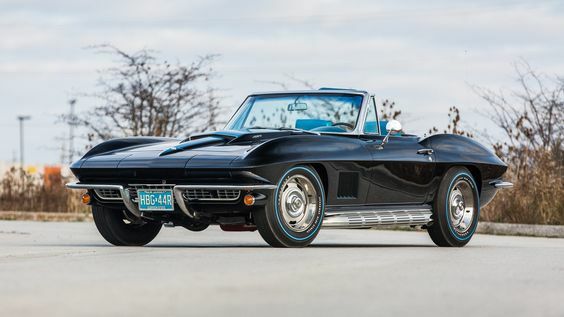 1967 CHEVROLET CORVETTE CONVERTIBLE, The Only Known Black/Blue 435 HP Convertible, LOT S146.1 will be for sale at the Mecum Auction, Kissimmee, Florida January 6-15, 2017. 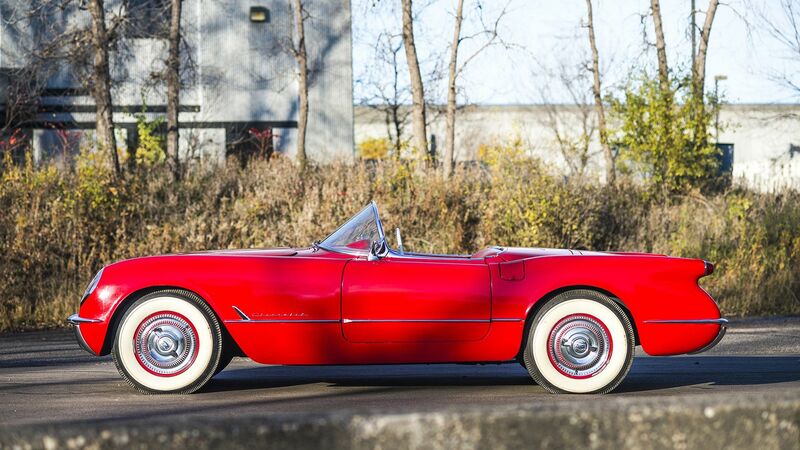 As you can see, there are a lots of Classic Corvettes for sale at the Mecum Auction. 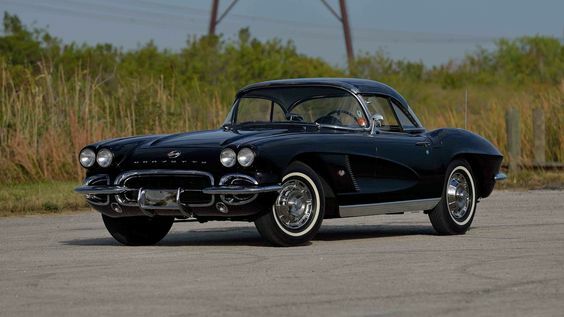 If you are looking for a Corvette you obviously will have a great selection at this auction. For further information, visit Mecum.com or call (262) 275-5050. 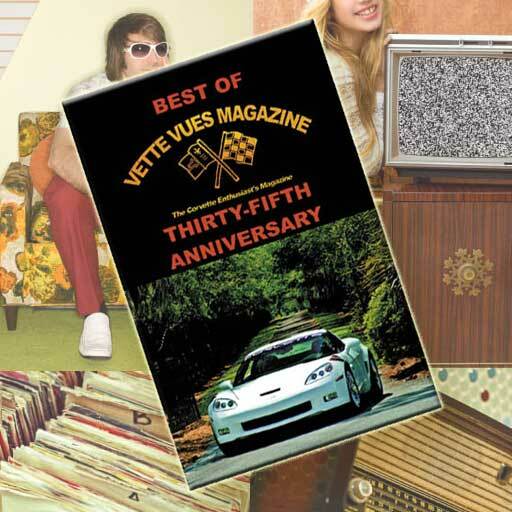 If you enjoy reading this, you will definitely enjoy reading Vette Vues Magazine. 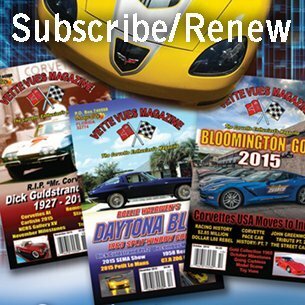 Check out our subscription specials!